Welcome to the Golden Lab Website! We are a synthetic medicinal chemistry group. We develop novel synthetic methodologies aimed at designing small molecules that are useful in drug discovery and development. Read more here. 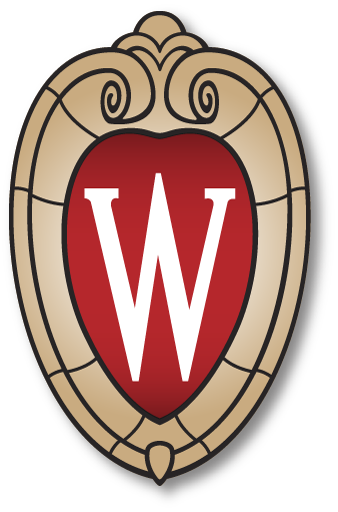 Prospective graduate students, please apply to the Pharmaceutical Sciences Division PhD program in the School of Pharmacy at the University of Wisconsin-Madison. Post-doctoral applicants, please send a CV, research summary, and an estimate of availability to jennifer.golden@wisc.edu. Undergraduate and PharmD students, please send your inquiry and an electronic copy of your CV to jennifer.golden@wisc.edu.